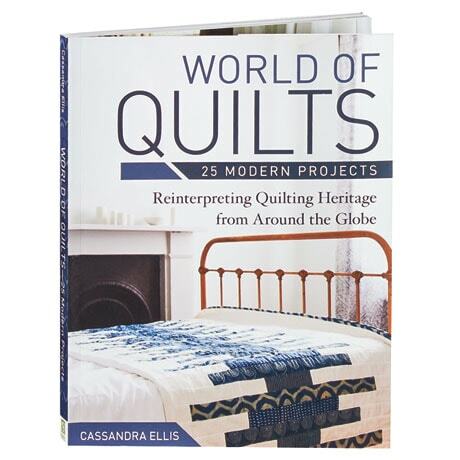 Presenting 25 quilt projects that are historically rooted in cultures around the world, homeware designer Cassandra Ellis uses time-honored techniques and takes quilting back to its most basic elements to inspire quilters both aesthetically and practically. The quilts here—American, Amish, Irish, Korean, Seminole, and Welsh among them—vary in size, difficulty, and fabrics, allowing you to mix and match elements for your own personal style. The book also includes a "Quilt Masterclass" reference guide to take you through the process of quiltmaking from start to finish.